In my last Display Daily article I raised the question if the display industry as a whole is contributing to the global climate change or if it is lowering its energy consumption trough technology advancements. While I did not expect a large response from the readers I thought that there must be some level of interest in this topic. As it turns out, there is very little interest in this topic (just one comment) and I wonder if the industry is missing an opportunity here. Let me explain what I mean by that. Industries seem to be not very interested in global climate change as it does not translate easily into sales and profits. If a company is making mobile devices that use energy to function and their overall goal is to sell more devices, the consequence is an increase in energy consumption. While this seems to be an inevitable position of all companies, I want to bring to everyone’s attention that the users of such devices have a strong interest in a longer battery life. Nobody wants to charge their device more often. To achieve longer battery life we need to lower the power consumption of the devices. This is driven by the fact that battery performance is not growing at the same rate at the increase of energy use by the used displays, memory, processors, etc. I would argue that it would be a very prudent strategy of mobile device makers to lower the energy consumption of their devices as it leads to a marketable advantage over their competitors. Brand X smartwatch needs to be charged once a week and brand Y every day. With similar performance this is a no brainer, unfortunately the ‘similar performance’ is where reality meets wishful thinking. AnandTech.com (https://www.anandtech.com/show/9394/analysing-amoledpower-efficiency) published some very good comparison of Samsung smartphones and their energy consumption. 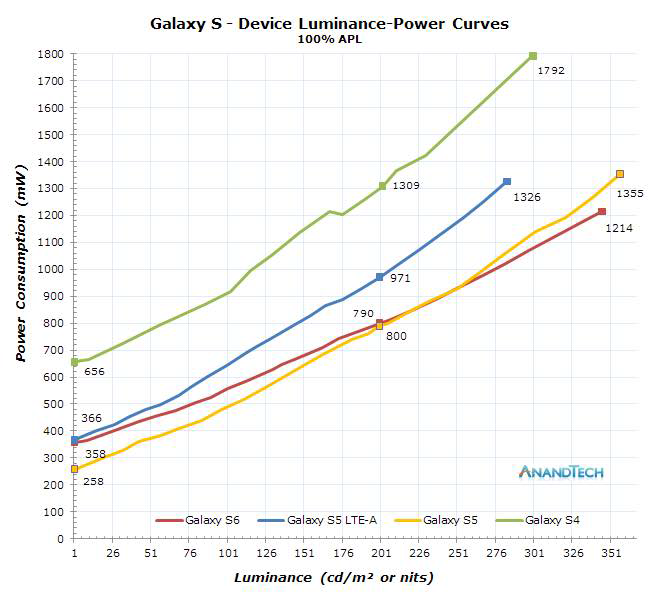 As can be seen, the power consumption of AMOLED depends, as expected, on the luminance and, what is not shown in this graph, the APL (average picture level). This graph is using 100% APL, meaning that all pixels are on. What can be clearly seen is that Samsung is using technology advancements to lower the actual power used by the display. When we are looking at the the energy consumption of the various devices we can see that with newer versions the energy use also drops at low luminance levels indicating that other parts of the device also use less energy. The Galaxy S6 bucks this trend by using more power than the S5 at low brightness as well as reaching a slightly lower maximum brightness. So, generally, Samsung seems to be looking at the consumer's interest in longer battery life as a driving factor for device development. At the same time they are able to put out more nits at the same or lower energy use. Very respectable. Nevertheless, market forces will always overrule such developments and other device makers may not have been as thoughtful and just used larger batteries, especially if they do not have access to the latest display technology. The way to make a big step forward in low power displays requires looking at alternative display technologies. There are two technologies that are still under active development and could offer a way to lower energy consumption. These are micro LED and reflective e-Paper displays. A whole bunch of other alternative display technologies have been, meanwhile, discontinued or moving slowly along somewhere in the background in an unnamed R+D center. So what is happening with these two alternatives? Micro LED is actually a very hot topic and many small and large development companies are working on solutions, although most, so far, are quite a distance away from a real alternative. Most see wearable devices as the best application for this technology as it can provide really good battery life in an application that really needs it the most. Wearable devices are typically small and allow only for very small batteries resulting in either an awkward form factor or insufficient battery life. Until now there is no mass manufacturing of microLED displays and comparing power consumption of R+D displays with mass produced ones wouldn't be fair anyway. Reflective e-paper is around for quite some time and many see displays from E-Ink as the optimal solution for creating displays mainly used for reading text. The big drawback is the fact that they cannot support video. Recently ClearInk has made some noise by showing a reflective e-paper display that supports video at 30fps. We reported on this after SID Display Week where the technology won the best in show award (Clearink Impresses Us Again (/paid-news/438-mdm/mdm-eventreports/mdm-event-company-reports/52282-clearink-impresses-us-again) - subscription required). This maybe a really interesting alternative for mobile devices, depending on the achievable image quality. 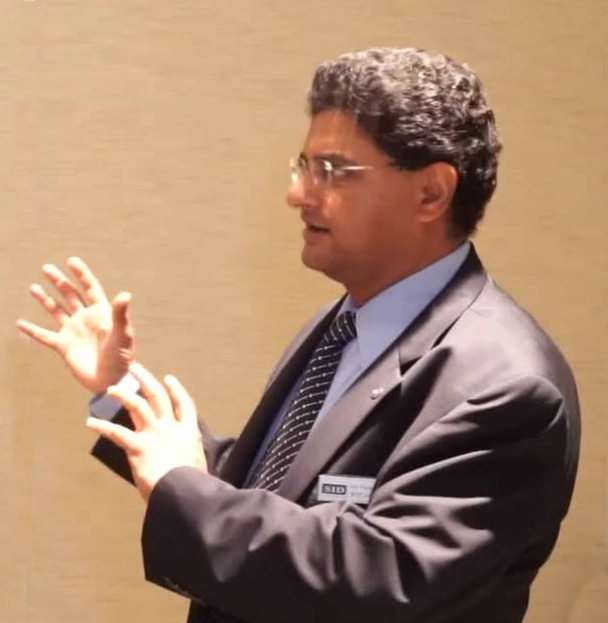 I had the opportunity to discuss this topic with Sri Peruvemba, Chairman of SID marketing and VP of the SID Bay Area chapter, who also happens to act as CMO for ClearInk. We talked about how the topic of lower power demand in displays is pushed by these two technologies, but is not necessarily seen as a hot topic in the industry as a whole. 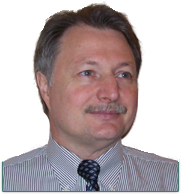 As CMO, he was quick to point out the advantages of a ClearInk display with significantly lower power consumption compared to LCD and OLED and even microLED displays when viewed in high ambient light. While there is not much new at ClearInk at the moment, he confirmed that the company development is progressing as planned with investors already signed up and many key partnerships in place to develop needed drivers etc. Nevertheless the company is not ready to publish energy consumption data as of yet. This will have to wait for another article in the future.